In medieval times they would of course make it with a mortar and pestle. 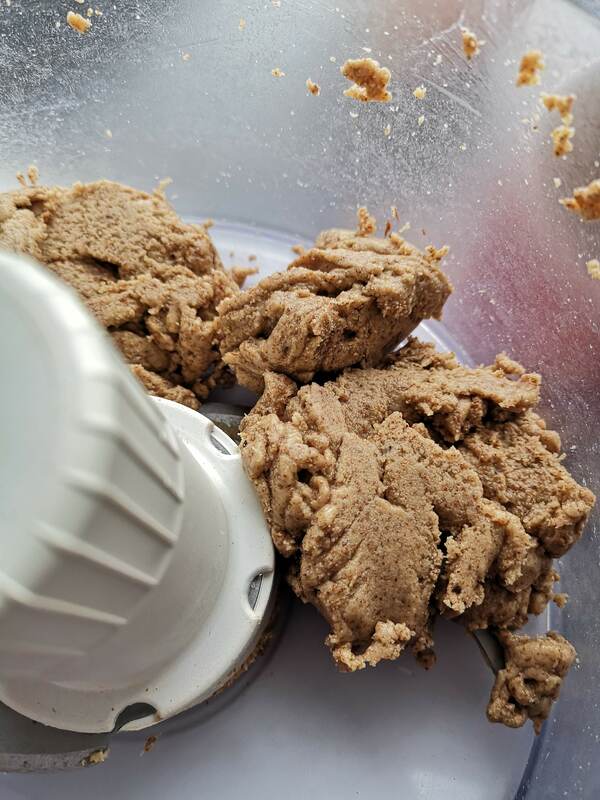 While today we make the butter with a food processor is easy to make, but it does take some time and it’s noisy. It is also delicious. I just made it so I don’t know how to use it yet, but it shows up in a LOT of recipes. 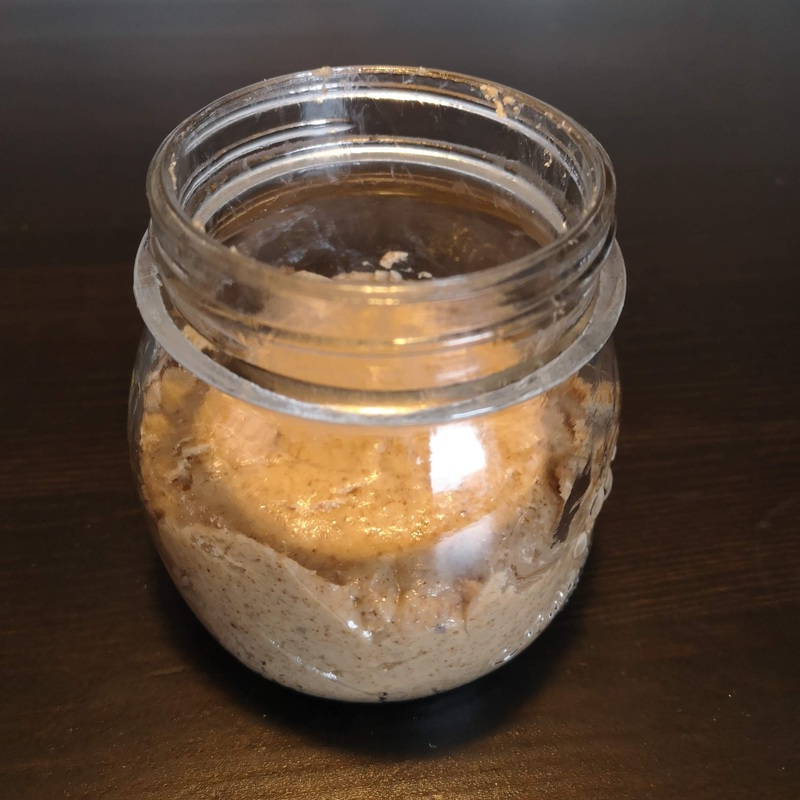 Homemade almond butter - a great butter substitute both for contemporary dishes and for medieval ones. 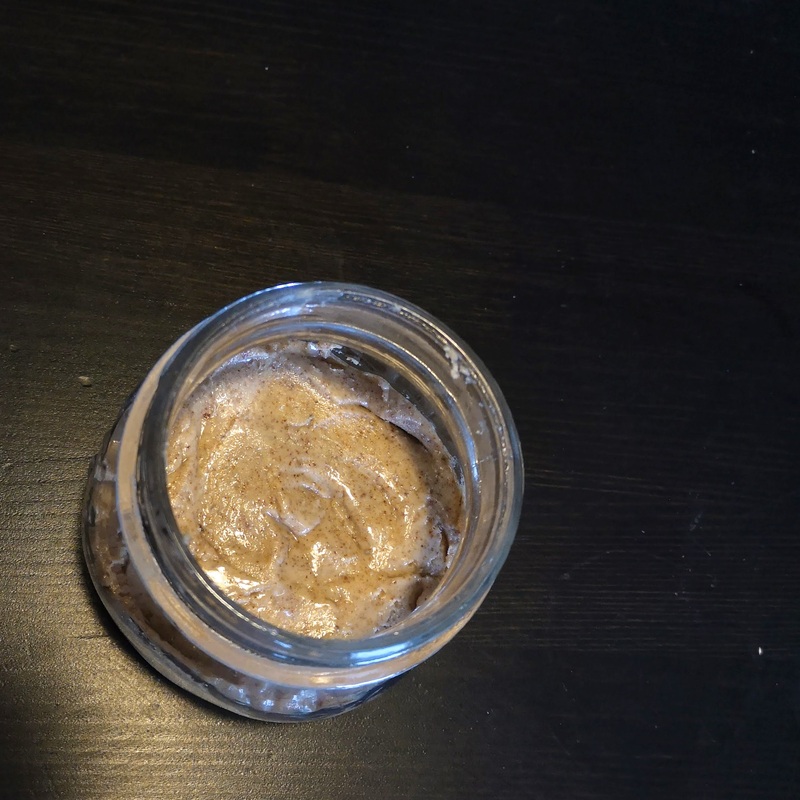 Almond butter is a healthy alternative to butter. Make sure the foodprocessor is quite clean and dry. This will increase the shelf life of the finished butter. Make sure the container is quite clean as well. Work as if you were making preserves. 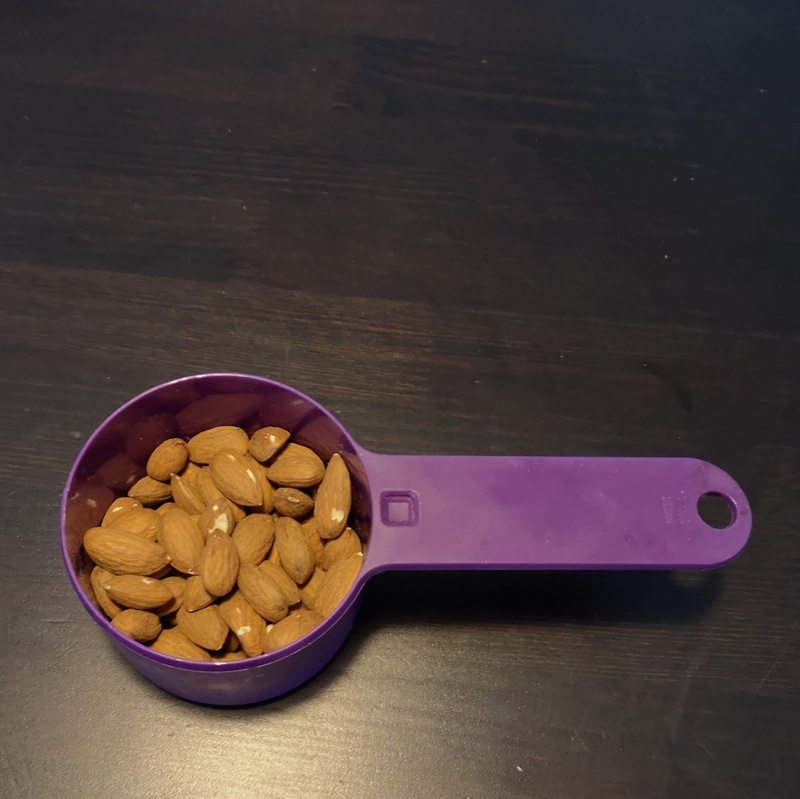 But the almonds in the food processor. Set it to a high setting and let it sip away. Let it work it's magic until it has a smooth consistency. 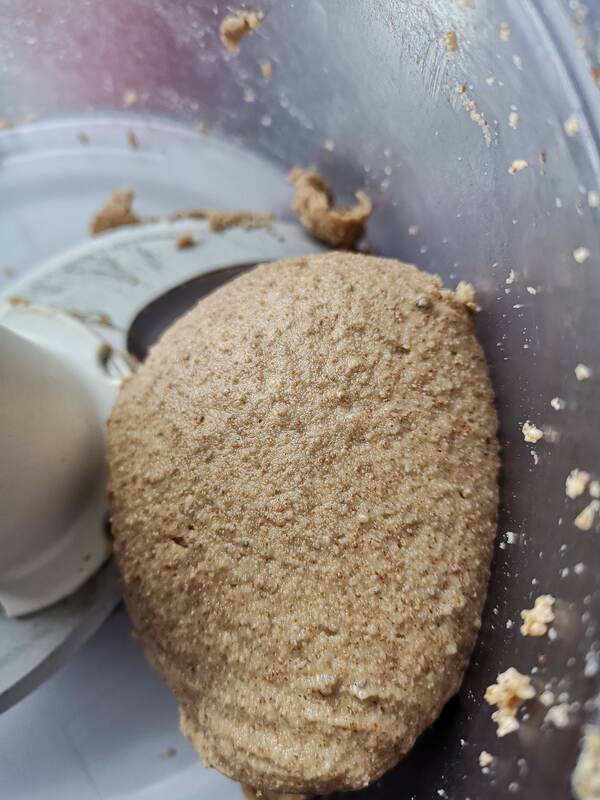 The butter will start to come together - give it a bit more time until it comes together completely. If the butter isn't quite smooth enough, add a bit of neutral oil. Add salt and any other dry spices you want. Do NOT add honey or anything with water, it will ruin the shelf life of your finished butter.